Over the years we've learnt that set itineraries and rigid departure times can be limiting. Instead Eye to Eye customises itineraries and experiences to suit you. 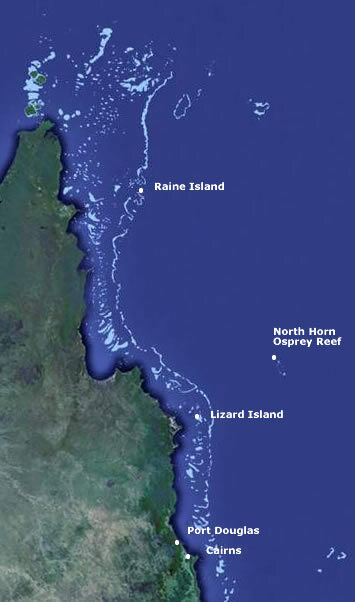 We operate in the far northern reaches of the Great Barrier Reef and the Coral Sea including Lizard Island. Your expedition can be tailored around encounters with a particular marine species or a variety of activities.